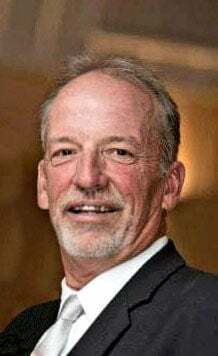 Kurt Beckler, 62, formerly of Exeter & Cordova, passed away Dec. 30, 2018. Celebration of life: 5-9 p.m. Jan. 12 at Cordova Community Building. Memorials may be made to the Kurt Beckler Memorial Fund. Condolences may be left at bibbveach.com.